JR Cleaning Local operates covering Kent Surrey Sussex and London has over 20 years experience in the cleaning industry and caters for both residential and commercial customers. We provide a friendly, professional and affordable window cleaning plus carpet cleaning, upholstery cleaning and other exterior and interior cleaning services. We clean conservatories, gutters, fascias and soffits on request. We cater for both residential and commercial customers in the Kent Surrey Sussex And Londoin area and our cleaning methods incorporate the very latest technologies. For carpet and upholstery cleaning we use the latest Twin Vac Prochem carpet cleaner to produce the highest quality cleaning, For window cleaning we use the latest water fed pole system for high quality, environmentally friendly window cleaning . For gutter cleaning we use the high reach Skyvac system for fast safer cleaning and also the ladder system. 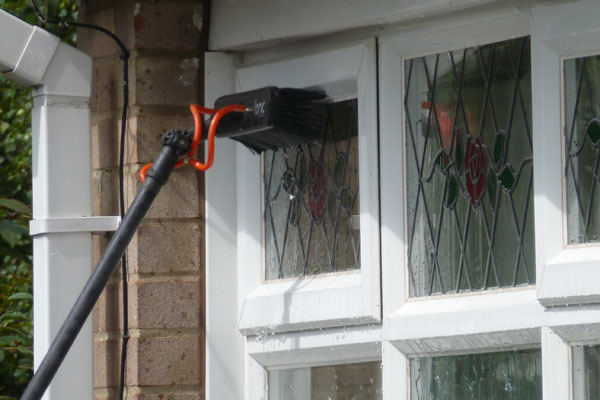 We can clear your gutters using our Skyvac sytem from ground level to ensure your gutters are working efficiently. 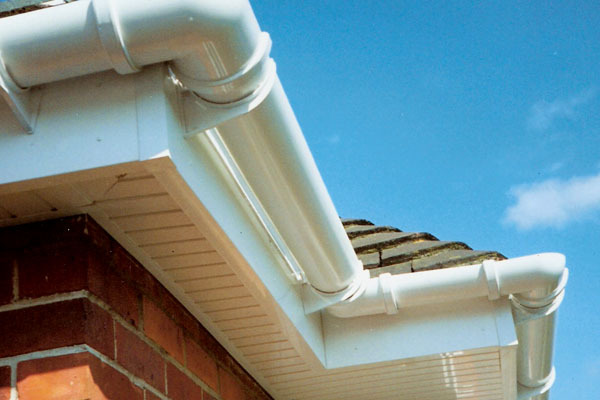 We also clean upvc guttering, fascia and soffit boards too, which can make a big difference to the appearance of your home. 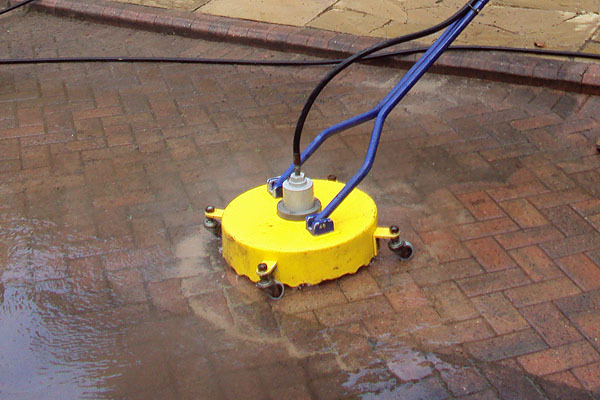 Our pressure washing system is ideal for removing surface grime, algae, moss, lichen, weeds and oil stains to make your driveway or patio look almost new again. Once cleaned we can treat the surface to keep them looking cleaner for longer. 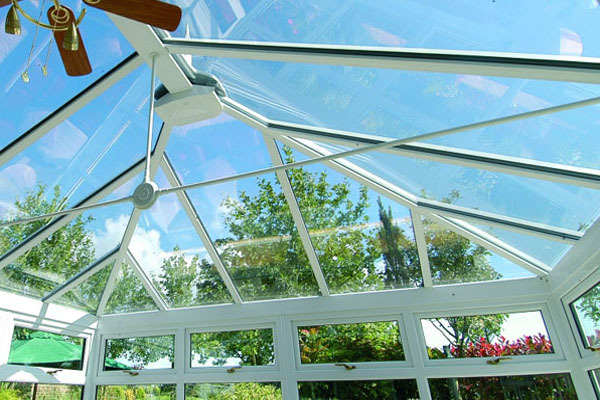 We regulary clean conservatory windows but can also clean conservatory roofs, as these often get neglected. Our long reach water-fed pole system ensures that in most cases we can clean your conservatory roof without the need to climb over it. 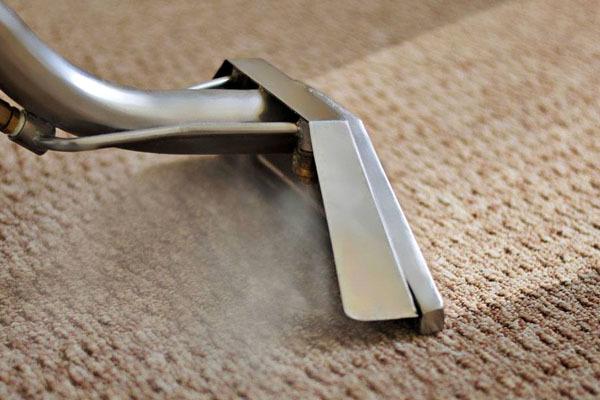 We recommend that carpets are cleaned once a year to keep them clean and hygienic. Vacuuming alone will not remove all the soiling. 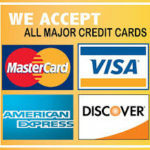 Having carpets cleaned by a professional carpet cleaner will give your home a fresh new look and feel. 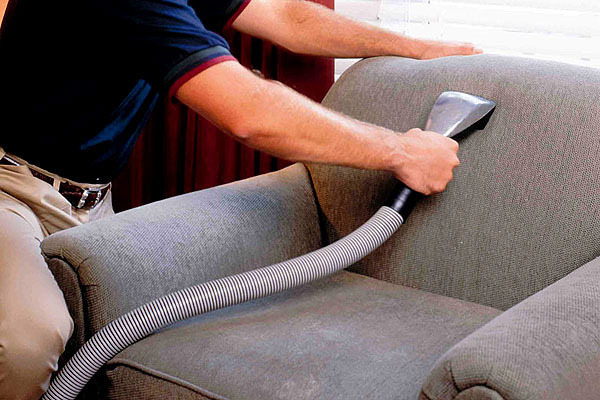 A professional clean from JR Cleaning will make your upholstery look as good as new again. All it requires is a little time, the knowledge and experience of an expert, and our top notch fabric cleaning equipment.